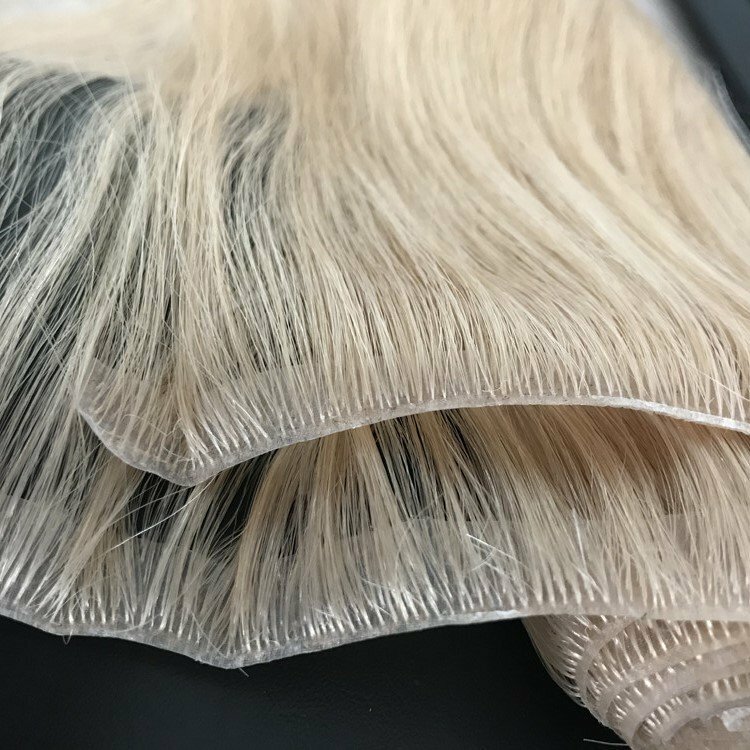 to maintain the beautiful texture pattern and cuticle direct. 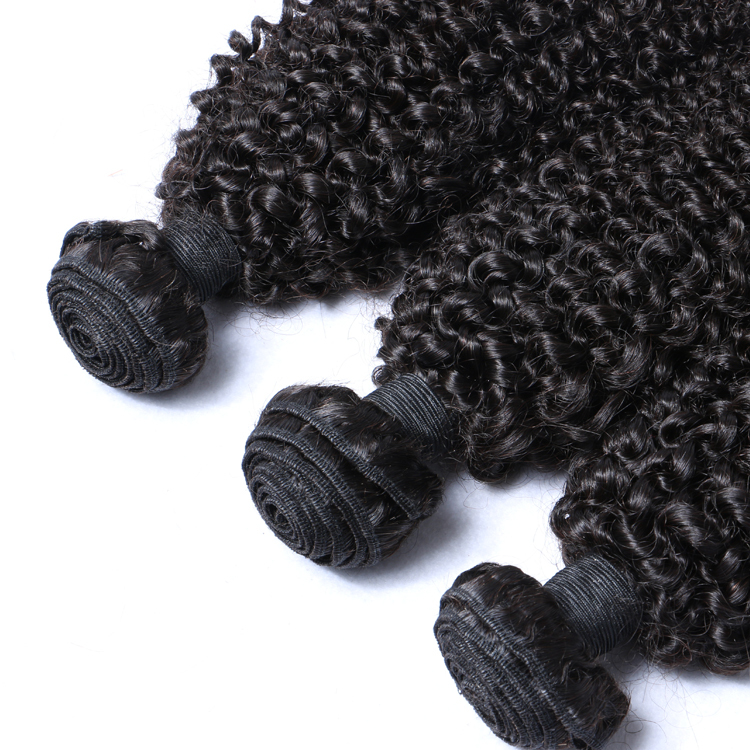 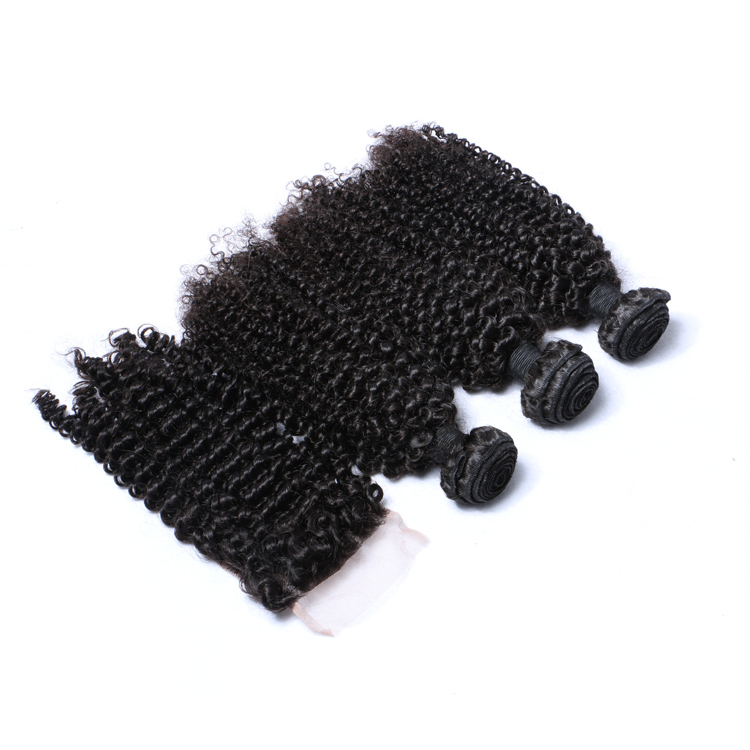 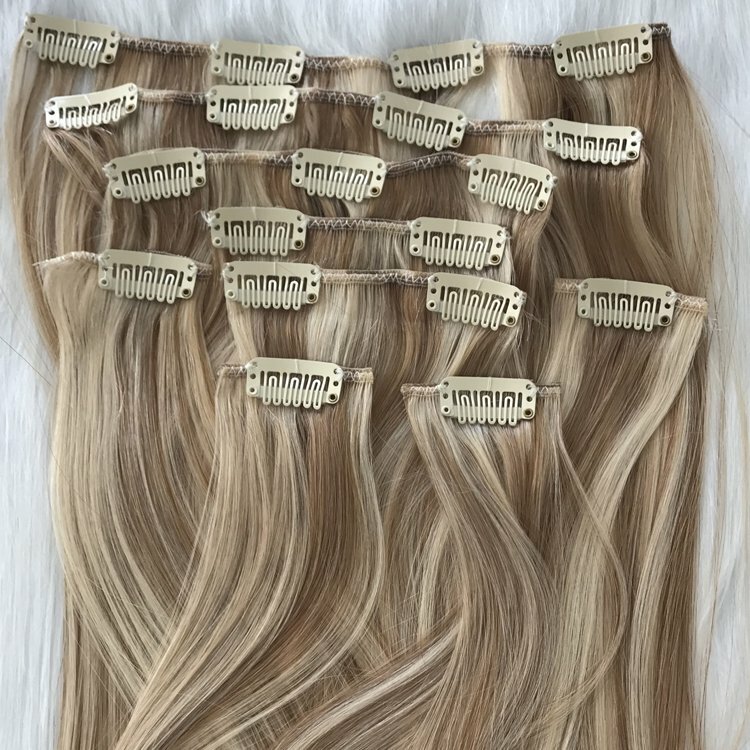 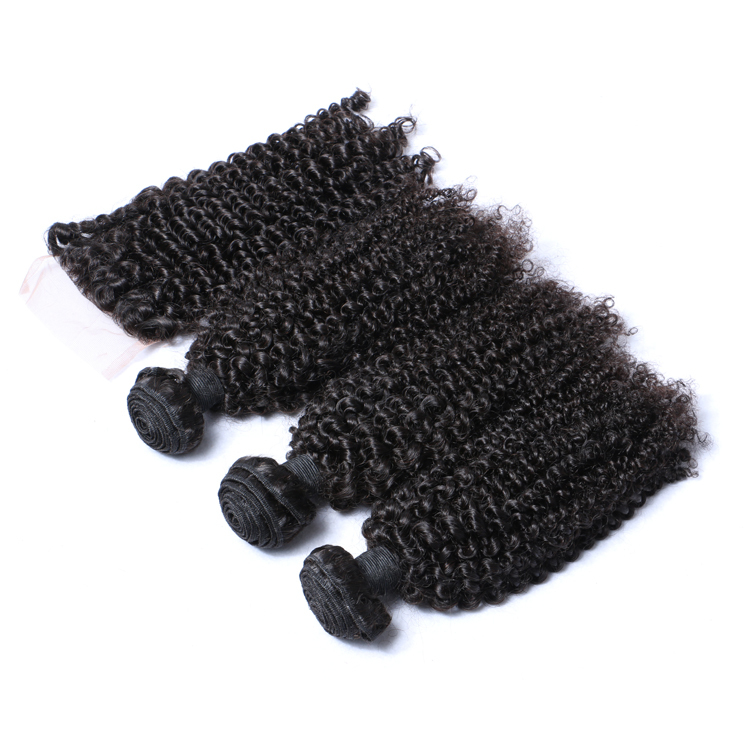 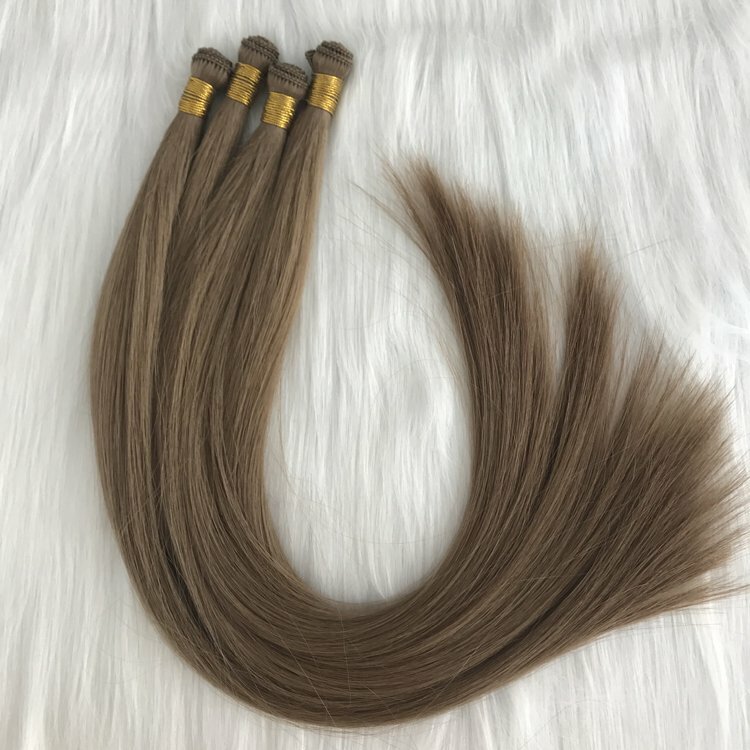 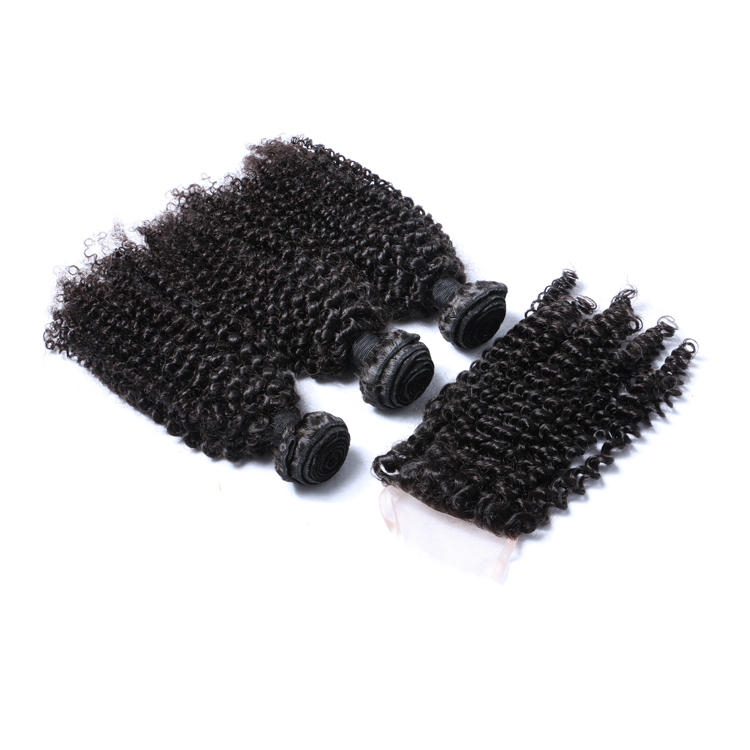 controlled by 5 steps processes strictly to make sure the excellent hair feeling against tangling and matting. 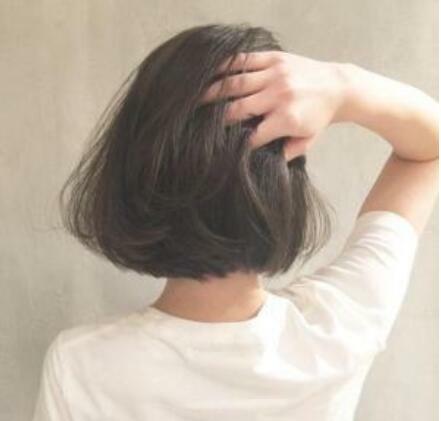 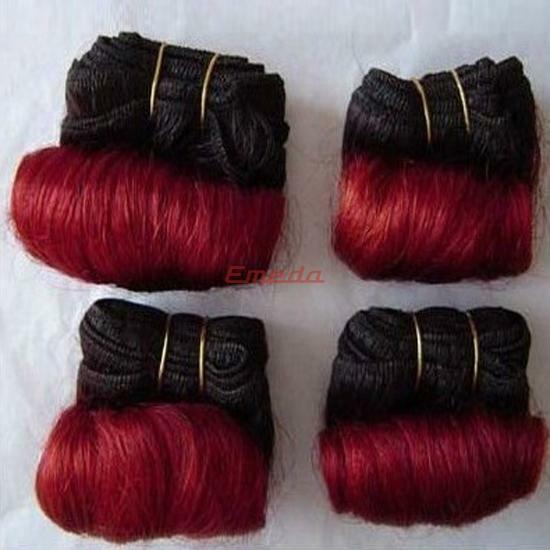 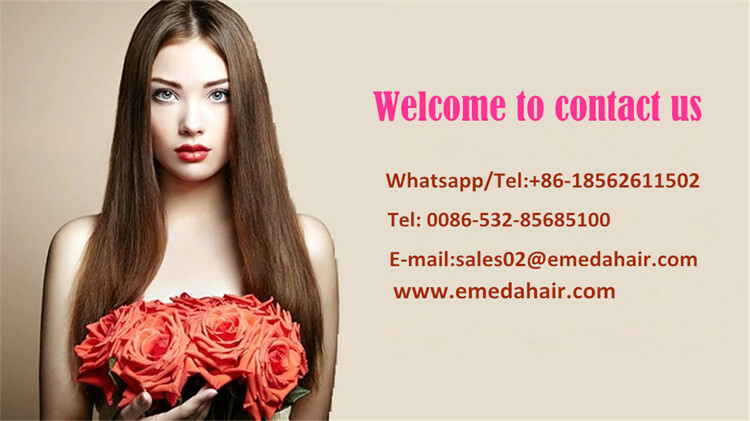 women to make their hair fuller and smooth, silk feeling. 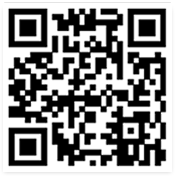 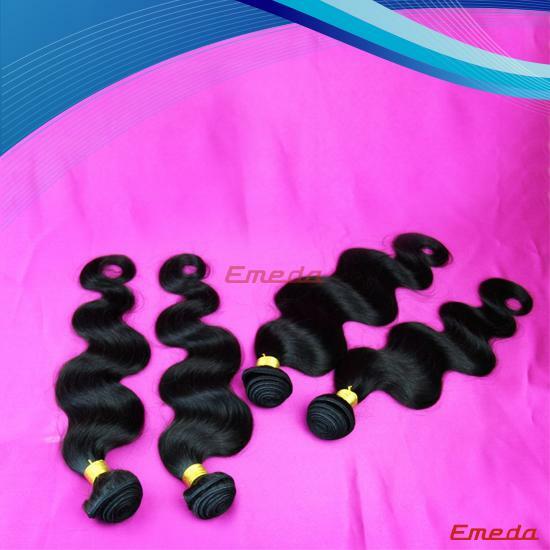 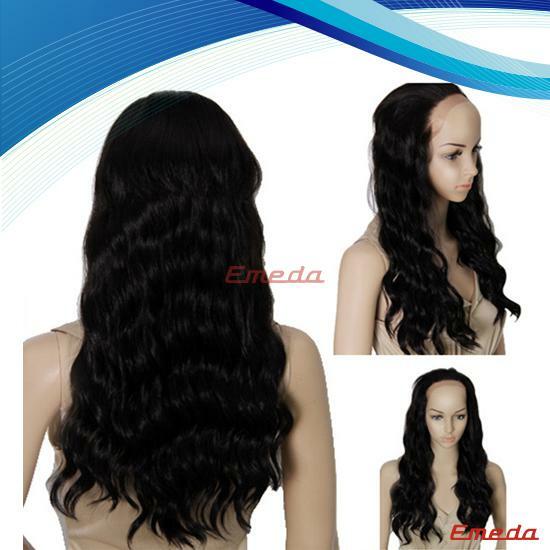 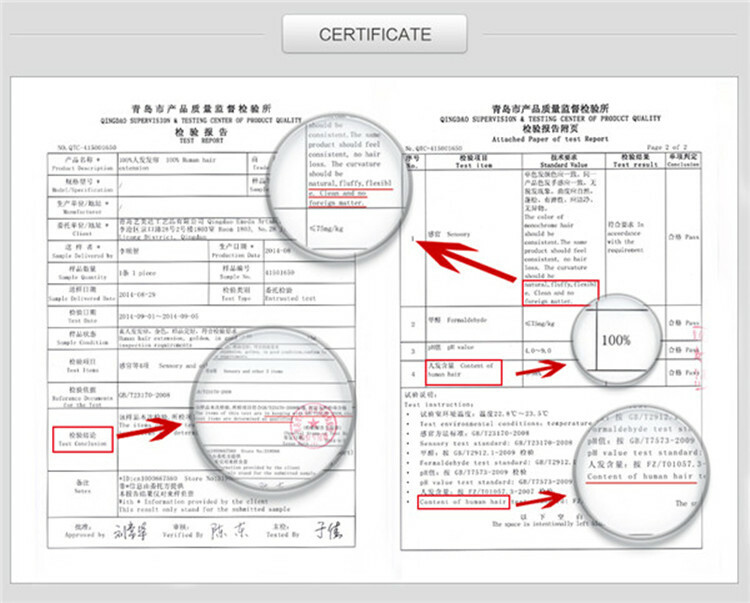 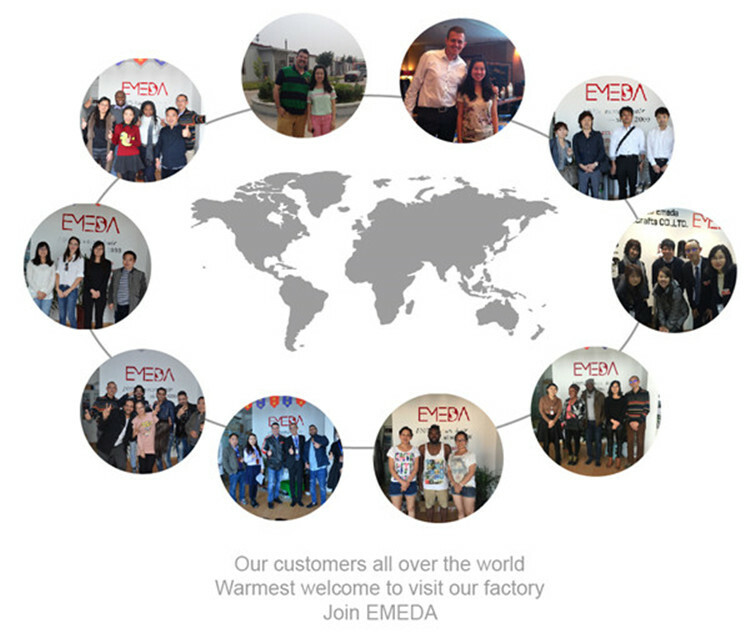 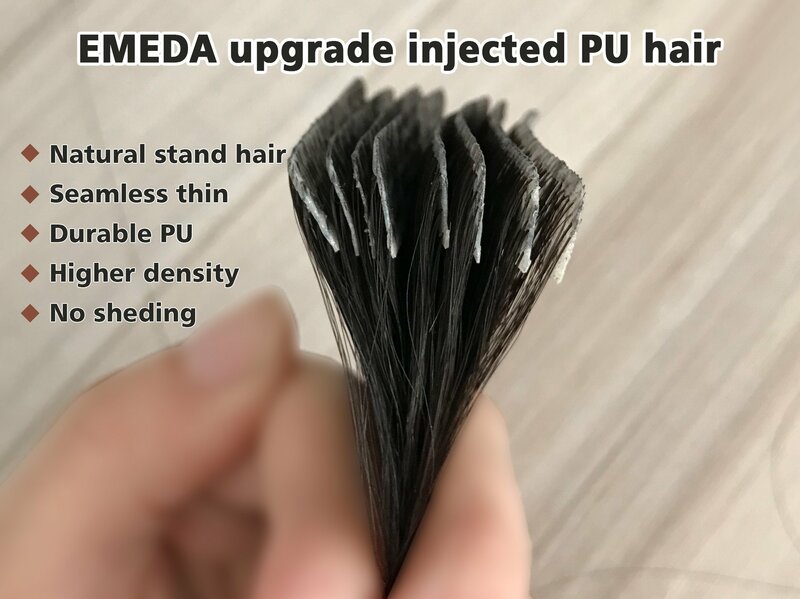 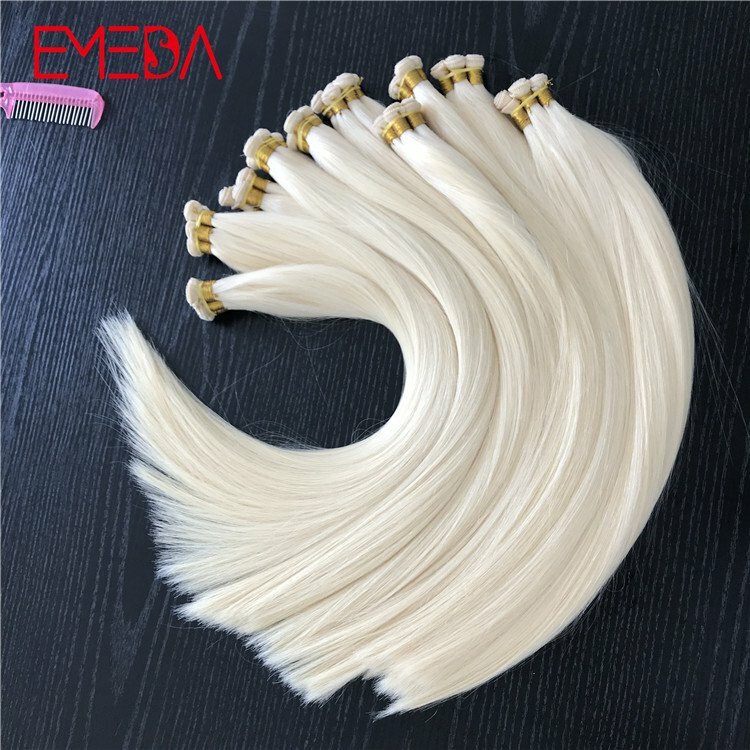 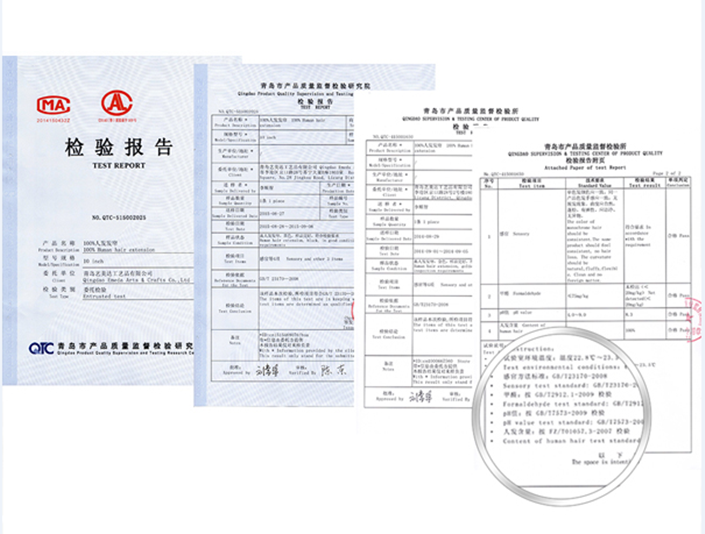 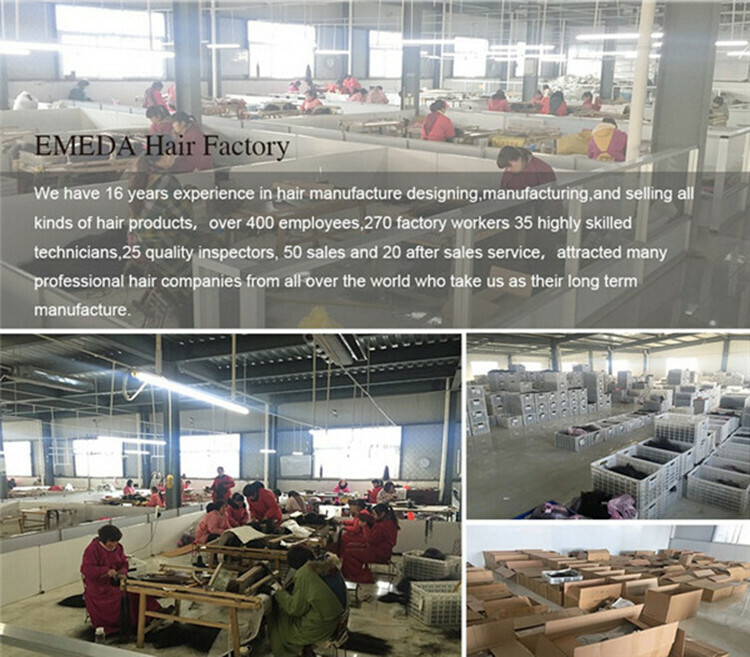 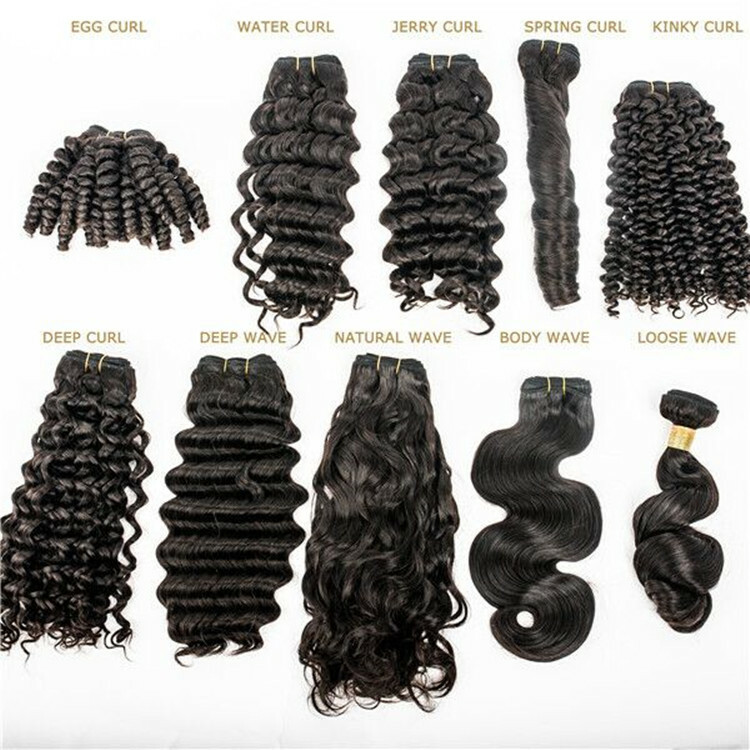 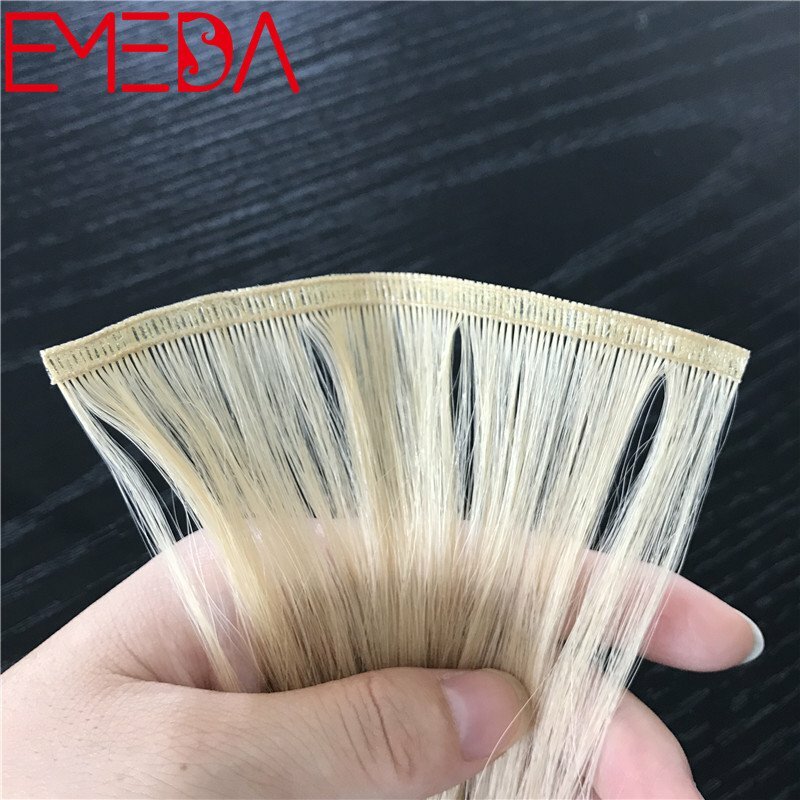 is a common in the market, Emeda can help you to get the excellent quality.